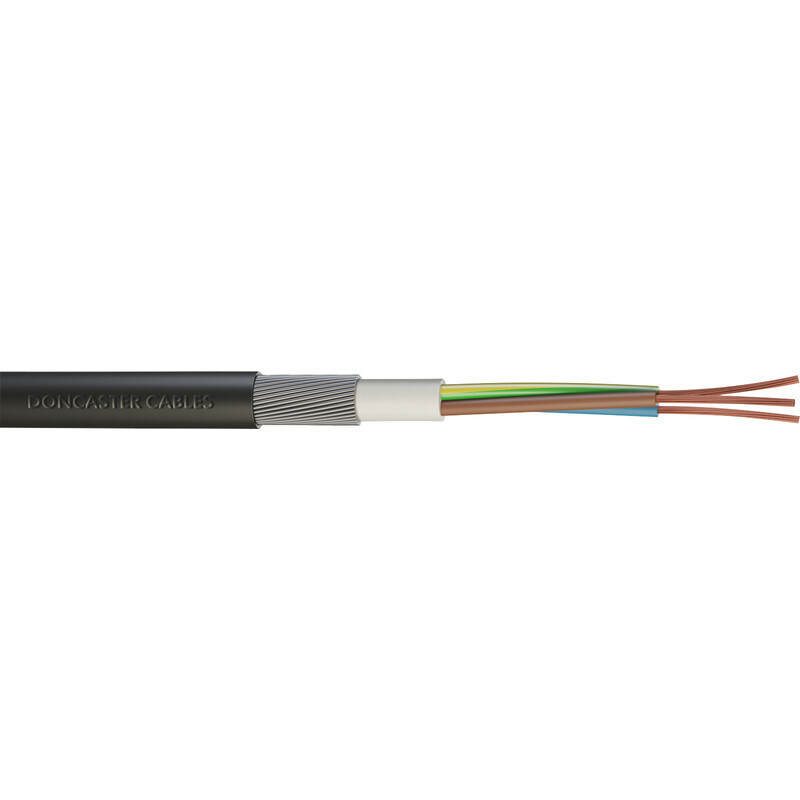 Doncaster Cables SWA Single Phase Armoured Cable 1.5mm2 x 3 Core x 10m is rated 4.7 out of 5 by 6. Rated 5 out of 5 by chas 1949 from good value good value item, would buy again. Rated 5 out of 5 by PaulJames from Outside cable Just what I need for power for my new shed. Rated 4 out of 5 by Peaches from Good product Easy to work with. Outer casing is a bit flimsy and easily damaged but got it buried without any issues.